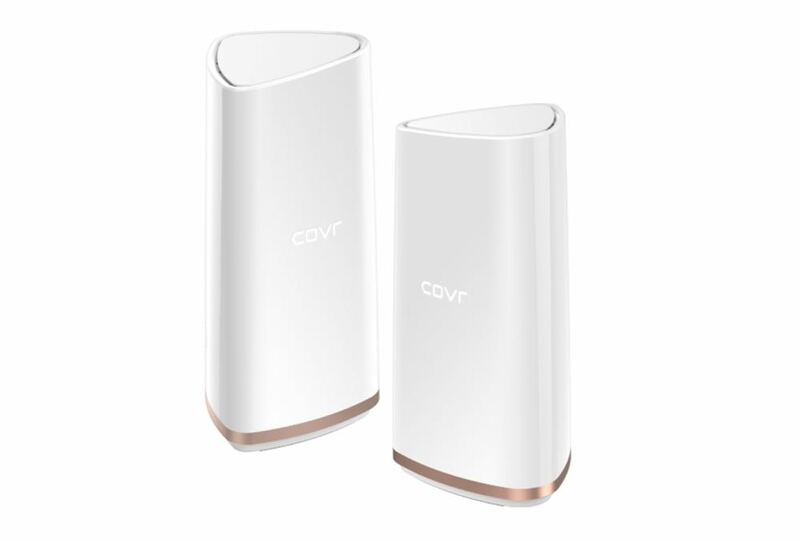 The new Covr-2202 is a follow-up to the recently launched Covr-C1203 dual band wi-fi mesh system and is also a scalable solution so you’ll have wireless coverage in every corner of your home and property. 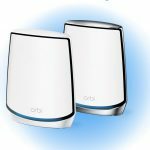 The latest Covr-2202 is comprised of two taller units which can blanket even the largest home with fast and reliable wireless coverage. 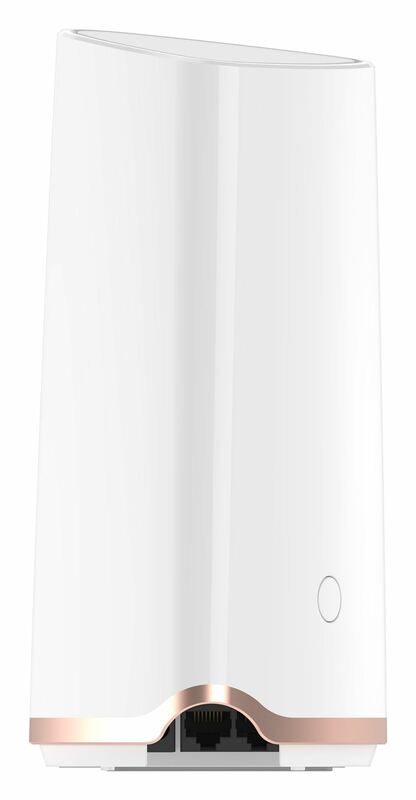 This new tri-band AC2200 system features a dedicated 5Ghz smart backhaul which means there are two bands connecting to devices in your home and the third band connecting back to the router and satellite units rather than crowding the other two bands and slowing you down. 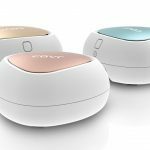 Also on board is Smart Steering which automatically directs devices to the optimal wireless band while Smart Roaming connects users to the strongest signal as they move around their home. 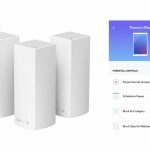 The Covr-2202 system also includes MU-MIMO (multiple user – multiple input multiple output) technology for an even faster and more efficient wireless network. The two Covr units have six built in vertical and horizontal antennas that optimises the connectivity between points. 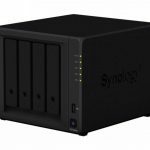 Also onboard are two Gigabit Ethernet ports to also provide high-speed wired connectivity. And they can also fit in to your home’s décor. 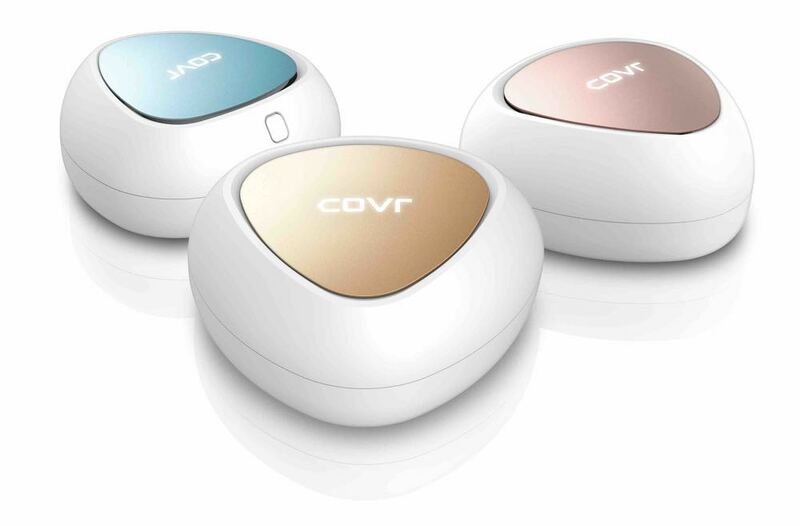 The Covr units don’t look like a modem or router and have an elegantly curved design and shape. 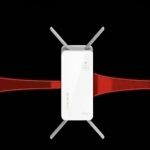 “The COVR-2202 perfectly complements our existing mesh networking solution, and with its Dedicated Smart Backhaul feature, High-Powered amplifiers and beautiful design, the COVR-2202 blankets AC2200 Wi-Fi across even the very largest of homes,” says D-Link Australia and New Zealand managing director Graham Reardon. 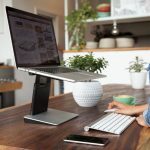 The D-Link Covr-2202, which won a CES Innovation Honoree Award earlier this year, is available now and is priced at $499.95 ($NZ549) and is available from dlink.com.au , dlink.co.nz and all good D-Link retailers and resellers. The Covr-C1203 is priced at $399.99 ($NZ449). 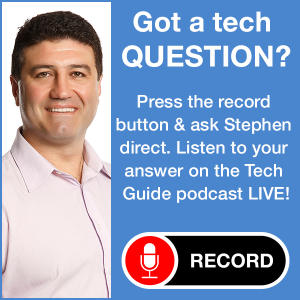 Stay tuned to Tech Guide for a full review of the Covr-2202.